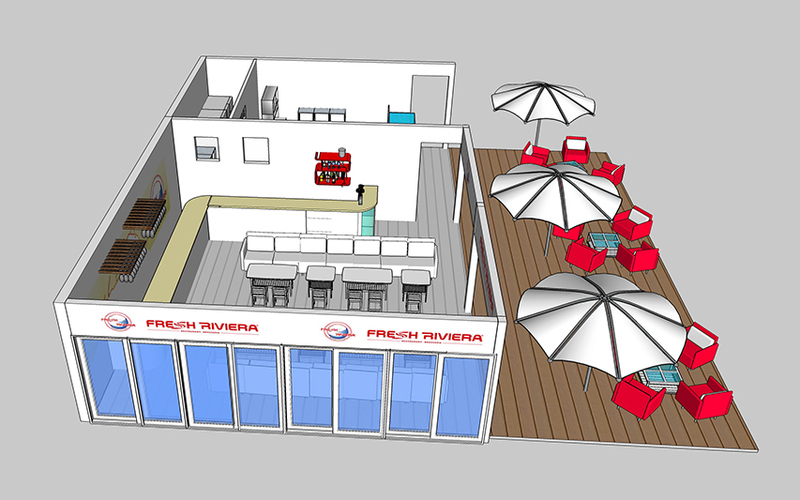 FRESH RIVIERA® is a trendy concept of French Café-Bakery and Restaurants in full development. You like our universe, our products and you wish to join our fabulous adventure? 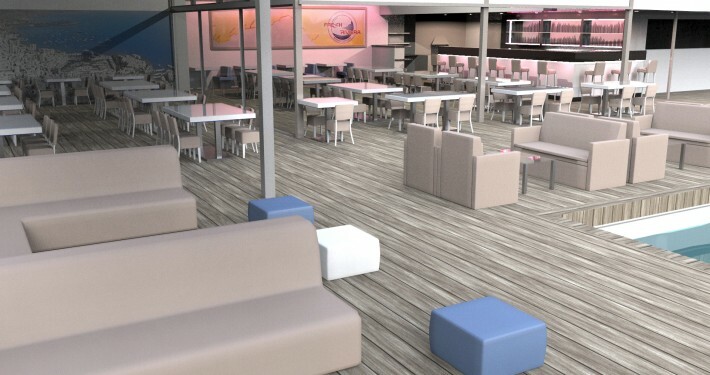 The market, the consumption habits and the customers themselves have evolved and are still evolving, especially under the influence of the new 2.0 technologies which are omnipresent in our modern societies. 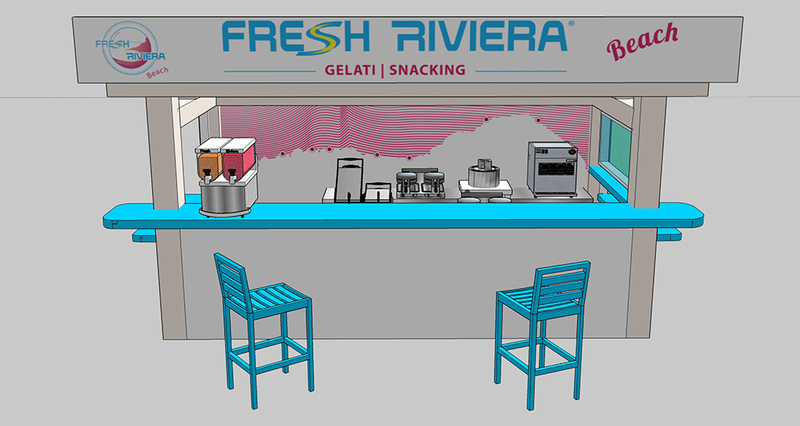 FRESH RIVIERA® is the sign dedicated to a whole world on the theme of the French and Italian Riviera, and honouring the love of life and the Dolce Vita with a strong FRESH RIVIERA® storytelling. Get thrilled by the rhythm of the events and by the delights of one of the most beautiful regions in the world! 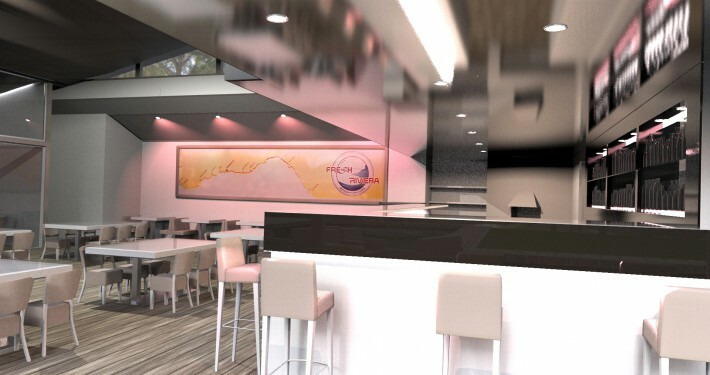 Become entrepreneur OR increase the turnover of your establishment thanks to an innovative vision of the win/win business. 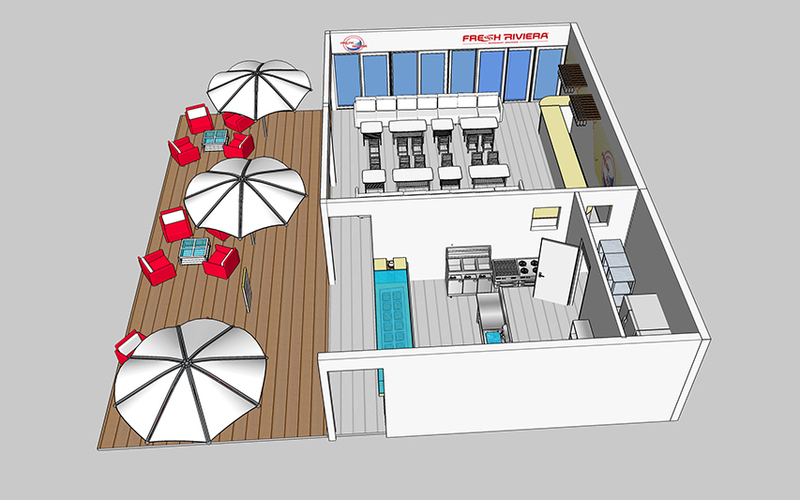 We will define together the concept format and the strategy that will work the best depending on your profile and on your project. You like being a team manager and spreading the smile, you just like people or you have the spirit of business, or you are a professional who wishes to operate a new company strategy or a conversion. 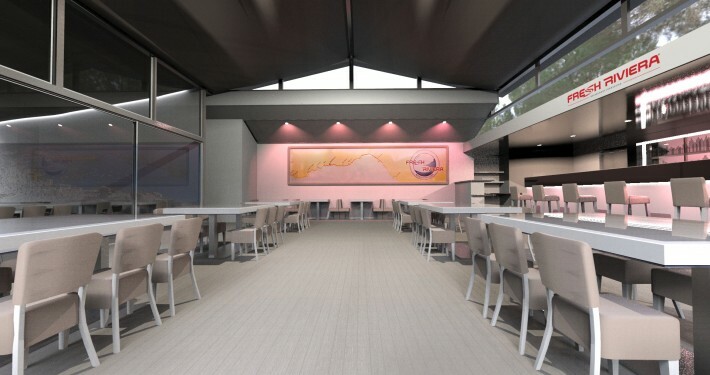 If you already own premises, contact us via our form and precise the exact address of your location and we will contact you in order to analyse its potential. If you do not have premises at your disposal yet, our development service will help you find a quality property location. 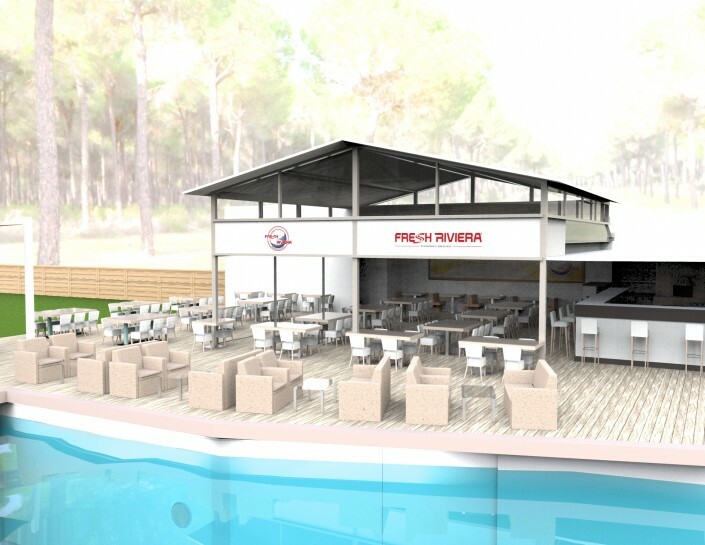 Whether it is a number 1 location or an atypical location, these stages of property selection, as well as their match with an organised business development strategy, are key factors for the success of your FRESH RIVIERA® point of sale. A complete study of your catchment area in order to identify the strengths and opportunities, as well as the weaknesses and threats present in your local market. 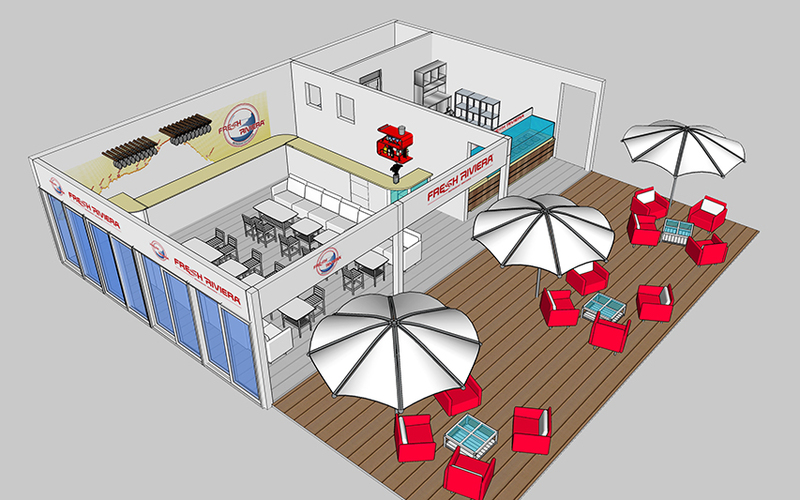 Support concerning the business plan and the bank procedures. 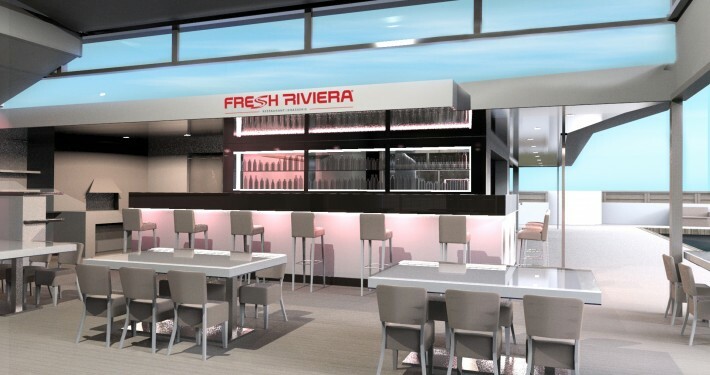 A service dedicated to the organisation and follow-up of the work, arrangement, decoration and interior architecture, which will be adapted to your taste in accordance to the FRESH RIVIERA® architectural charter. 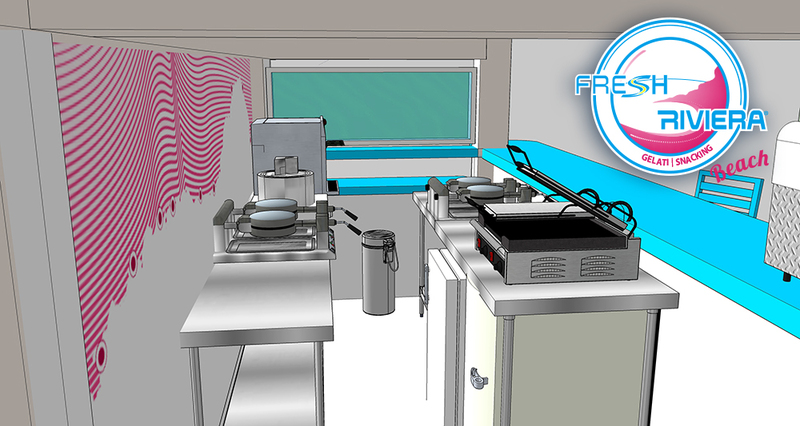 A HORECA-specialised equipment service to maximise your kitchen production space depending on the technical constraints of the premises. 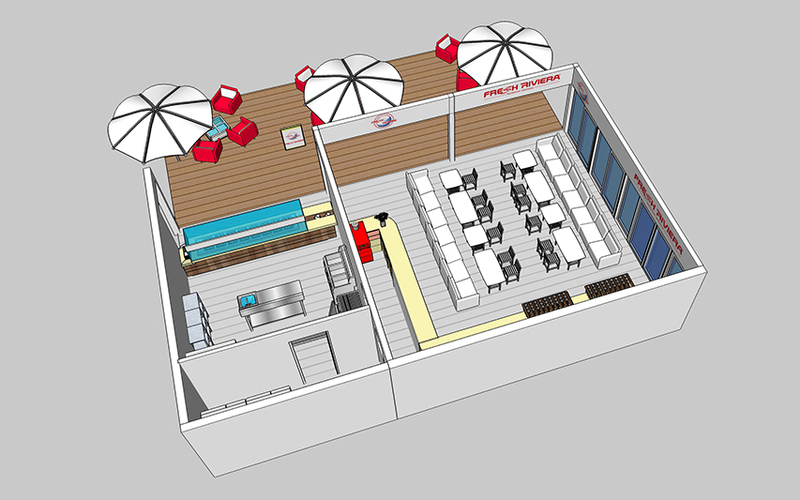 Trainings for all the catering and events organisation fields (team management, bakery & kitchen management, financial management…) that will be adapted to your level of experience, from beginner to professional. 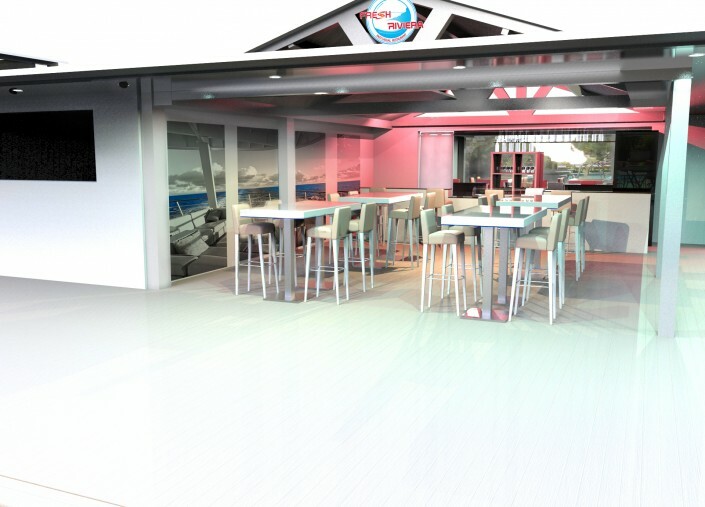 Setting up of the marketing pack with its new technologies tools, with an upgrade training if needed. Definition of a marketing strategy, communication plan and local advertising campaign depending on your catchment area. 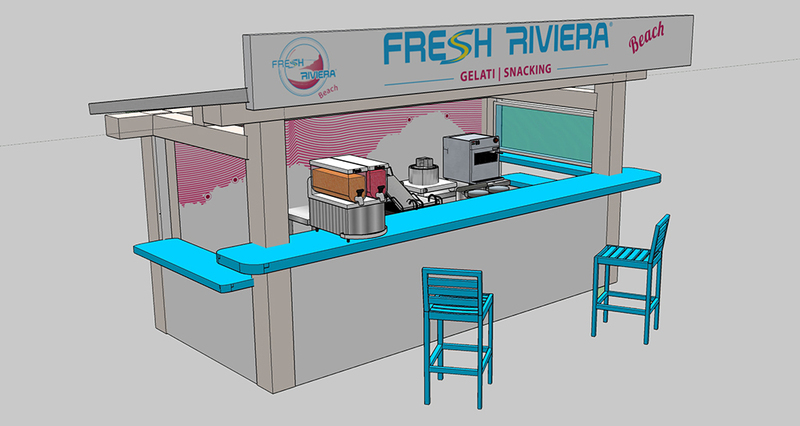 Organisation, follow up and support of the FRESH RIVIERA® network. 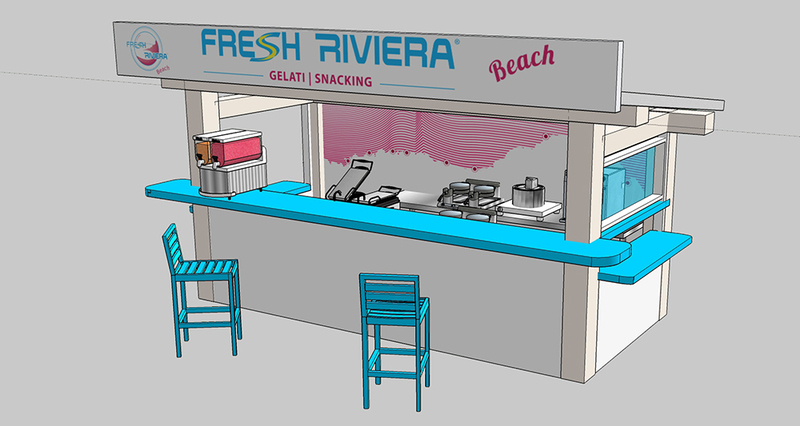 To summarise, a global support of your project towards success, to be proud to develop your FRESH RIVIERA® point of sale in a warm and trendy atmosphere. 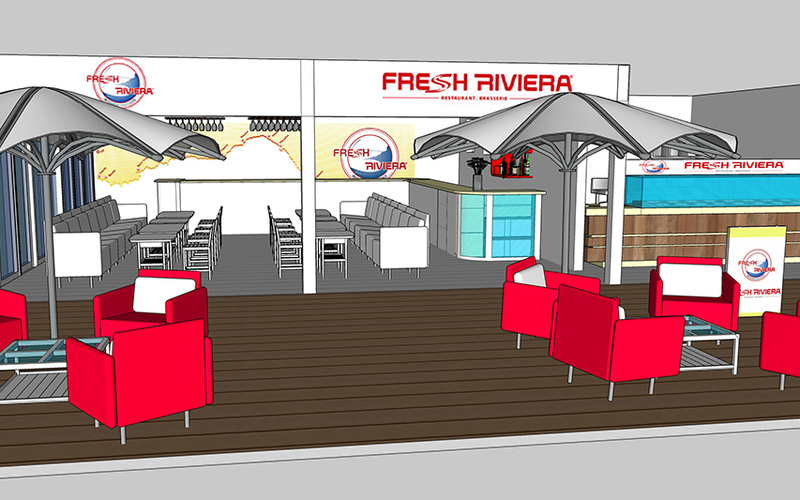 The goal of FRESH RIVIERA® is to let everyone experience a great and enjoyable moment everywhere in the world. 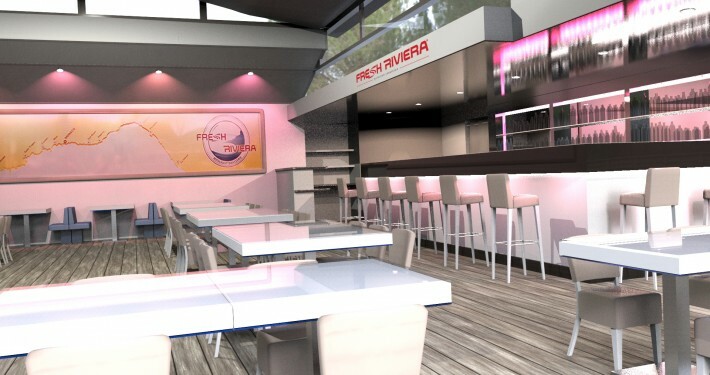 You feel like becoming a FRESH RIVIERA® ambassador and you wish to join us in this wonderful adventure? 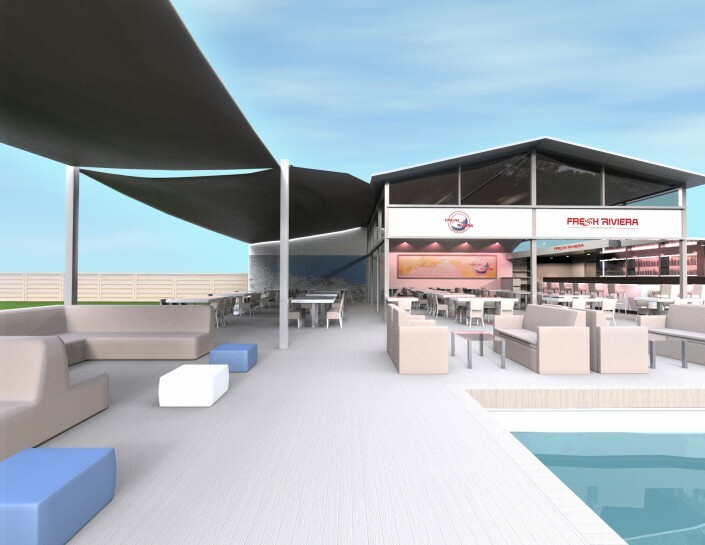 Our Business Development Service will get in touch with you in order to establish a first contact.